The program of the 23rd day of the English Premier League opens at the Molineux Stadium with the meeting between Wolverhampton Wandereres and Leicester City. Late in two league lengths from Leicester City, Wolverhampton Wandereres coached by Portuguese Nuno Espirito Santo won 2-1 last home game, FA Cup against Liverpool, but in the next league match played on Monday at the Etihad Stadium against Manchester City he was beaten 3-0. Black moment, however, for the French Leicester Claude Puel who lost the last two games played: first elimination in FA Cup at the hands of Newport County away, quindin was beaten at home by Southampton for 1-2 goals signed by Wilfried Ndidi. 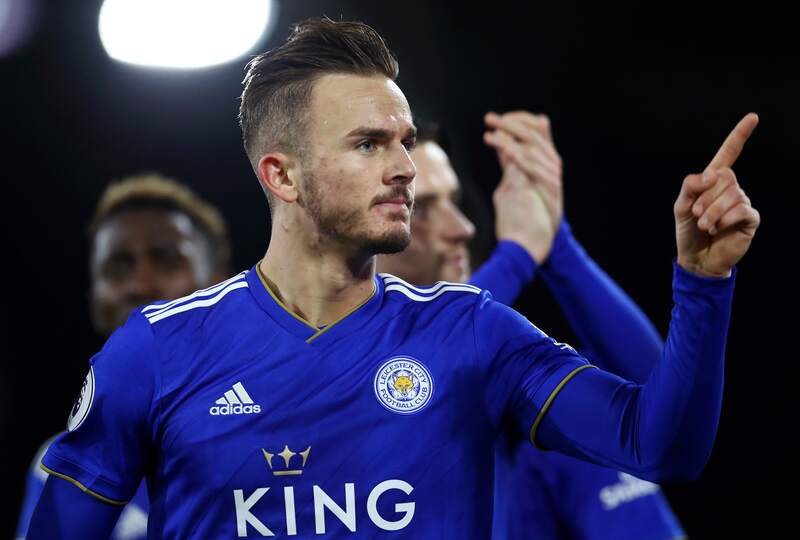 In the first leg Leicester City won 2-0, while in the League Cup the match was 0-0 in the 90 minutes, with Leicester who had then obtained the qualification on penalties. There have been 8 Under 2.5 in the last 10 games played at home by Wolverhampton Wanderers in the league. There have been 6 Under 2.5 in the last 6 games played away from Leicester City in the league. Leicester City have conceded first goals in 8 of their last 10 official matches. In the last 6 official matches played, Wolverhampton Wanderers has always conceded a goal. Our choice for this challenge is that of a Combo. The Wolverhampton has from its the field factor in the choice of Double Chance 1X which we associate the Over 1.5 as both teams have recently often conceded goals.